You can get sick when you stop caffeine. There are five distinct symptoms that people often develop when they suddenly stop taking in caffeine, and yes those symptoms can get severe enough that the person reports they are sick. Caffeine withdrawal is extremely common. With about 70% of those who try to permanently stop consuming caffeine experiencing this illness. Caffeine is used more commonly than any other psychoactive drug. By psychoactive we are talking about a drug that changes the way you think, feel and behave. Increasingly counselors in the substance use disorder field are looking at commonly used drugs like tobacco and caffeine and their impact on client’s recovery from alcohol and other drugs. Caffeine use is more common than one might think. It is not just adults who are using caffeine and experiencing caffeine withdrawal. The DSM-5 reports that 85% of U. S. adults and CHILDREN use caffeine daily. Drug and alcohol texts (Maisto, Galizio & Connors, 2015) report that worldwide 90% of the population uses caffeine. Aside from adults, the group receiving the highest daily dose are young preschool children. Caffeine is commonly found in sodas and energy drinks, both favored beverages among the very young. One has to wonder how this universal use of caffeine is affecting children’s thinking, feeling, and behavior. Caffeine withdrawal sneaks up on you. Many people are surprised when they experience caffeine withdrawal. Most likely times to have this disorder are when there is a sudden change in your routine. Weekends, vacation times, hospitalizations, travel, all are potential caffeine withdrawal experiences. Caffeine withdrawal starts twelve to twenty-four hours after your last dose. The worst of the symptoms peak one or two days after you stop taking in the caffeine. Headaches from caffeine withdrawal have been reported up to three weeks after the last dose. You do not have to be a daily or heavy caffeine consumer to experience caffeine withdrawal, though the more caffeine you take in each day the more likely you are to experience caffeine withdrawal. More important than your daily intake in the equation is how regularly you use caffeine and the suddenness of your stopping. People experiencing caffeine withdrawal are likely to misattribute their symptoms and think it is the flu or another illness. The result is those withdrawing from caffeine use a lot more pain relievers than normal. How do you know you have caffeine withdrawal? To receive this diagnosis you need to have 60% or three of five of the possible symptoms, though each person may have a different group of symptoms. The hard part sometimes is to be sure all of these symptoms are the result of caffeine withdrawal and not some other issue. One way to be sure your problem is caffeine withdrawal is to take in some more caffeine. That should work in an hour or less. What are the five symptoms of caffeine withdrawal? Bad mood, unhappy, depressed, irritable. As a side note, people who consume a lot of caffeine can become very anxious. Is this a virus? Caffeine withdrawal can include the muscle pain, nausea and even vomiting that are characteristic of the flu. As with all the other things that make it into the DSM, Caffeine intoxication only gets diagnosed if it interferes with your work, school, relationship with family and friends, causes you excessive discomfort or makes you give up things you used to like to do. You also should not blame it on not having your coffee if this is better explained by another mental illness or the effects of another drug. 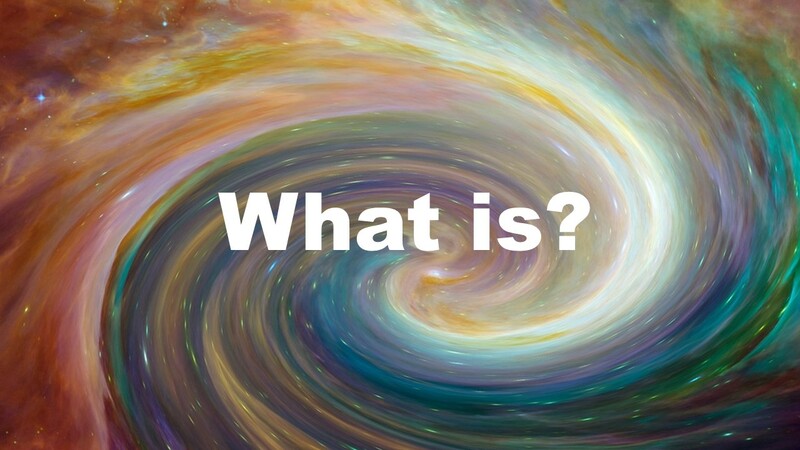 FYI, these “What is” sometimes “What are” posts are my efforts to explain terms commonly used in Mental Health, Clinical Counseling, Substance Use Disorder Counseling, Psychology, Life Coaching and related disciplines in a plain language way. Many are based on the new DSM-5; some of the older posts were based on the DSM-IV-TR, both published by the APA. For the more technical versions please consult the DSM or other appropriate references. This entry was posted in Drugs and Addiction, What is and tagged caffeine sickness, Caffeine Withdrawal, drug use problems, Mental health terminology, stopping coffee, Tags: What is by David Joel Miller. Bookmark the permalink.